Brisbane Convention & Exhibition Centre (BCEC) will play host to the International Pharmaceutical Federation (FIP) World Congress of Pharmacy and Pharmaceutical Sciences in 2021 for the first time with an expected 2,500 delegates. Brisbane is an emerging hub of innovation in the health care sector, with a strong pharmaceutical sciences community at the forefront of research and education. The five-day congress was secured through close collaboration of The Australasian Pharmaceutical Science Association (APSA),Pharmaceutical Society of Australia (PSA) and Society of Hospital Pharmacists of Australia (SHPA) as well as key convention partners, Tourism and Events Queensland and Brisbane Marketing. Consortium Chair, Professor Parisa Aslani, from the University of Sydney’s School of Pharmacy, said that the Congress will provide a platform to showcase global innovation in pharmacy as well as challenges and opportunities for a future pharmacy sector. 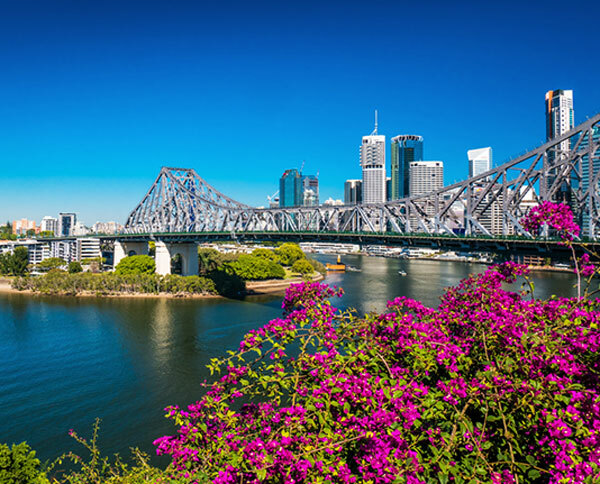 Future conferences heading to Brisbane include the 2019 International Symposium on Dental Hygiene, 145th International Air Transport Association (IATA) Slot Conference 2019, 17th Intelligent Transport Systems (ITS) Asia Pacific Forum 2020, the 15th International Congress on Nursing Informatics 2020, International Society for Quality in Health Care (ISQua) International Conference 2021, 35th World Conference of the International Society for Music Education 2022 and the World Congress of the International Federation of Head and Neck Oncologic Societies (IFHNOS) 2026. BCEC General Manager, Bob O’Keeffe, said Brisbane’s strengths in science, research and health care and the Centre’s strong collaborative partnerships with the local scientific community continue to play an important role in attracting key sector conferences to Brisbane.